Tree Removal and Site Work. Bigg Dawg offer Land and lot clearing services. Building site preparation including grading and drainage. Road work including clearing and utility installation and finished paving. Residential and commercial tree pruning, additions, removal and relocation, and stump grinding. 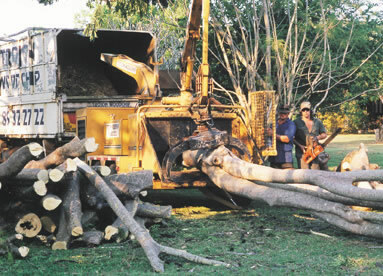 Land Clearing to Landscaping - One call does it all!